So I walk into the doctor’s office for my annual check-up and I write down where I work. Two minutes later, several of the staff members came rushing out to the waiting room to tell me how much they love the store…but even better, they gush ‘And that Haley…she is just the sweetest girl ever, we love her.’ And I could not agree with them more, she is kind to everyone and a ray of sunshine. Sometimes you just get the impression that someone was raised right, and that is our Haley. When Jesse first applied to work for the position of warehouseman, I thought….hmmmm…because I probably out-weigh him by 40 pounds. But as we all know, looks can be so deceiving… HE IS SMALL BUT MIGHTY. But this very BIGGEST THING about him is his CHARACTER…he is honest, hard working, genuinely friendly, but above all, he is a free thinker and cares about the company and the world around him. Oh, and he makes a mean art model! quiet but genuinely nice and caring personality. If you are a business owner, you know that your work never really stops. You’re constantly planning and strategizing and taking care of the details to keep all the balls in the air. But I can only do what I need to do because of Ashley. She handles the ‘front of the house’ with grace, efficiency and a high level of competence, which allows me to go about my day in complete confidence when she’s in charge. Thank you for being you, Ashley, you are the ‘glue’ that keeps us together. Take them home for $396 each this weekend! Gray velour side chairs, four available at $175 each. Two arm chairs available, $195 each. 54″ glass top table with gold base, $495. 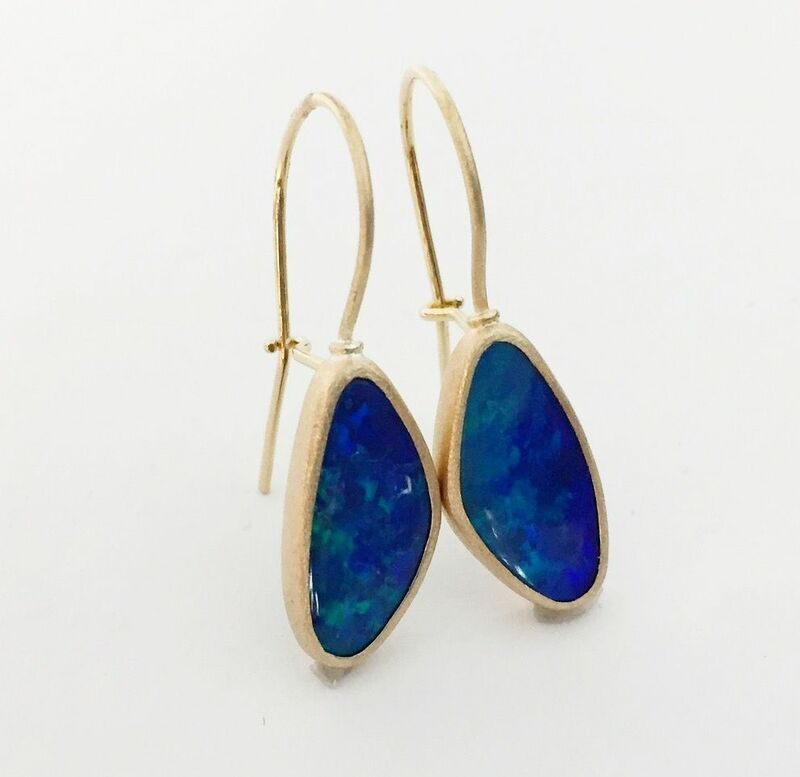 Artist: Kelly O’Neal Just $396 this weekend! dining table with four chairs and dining bench, $1,295! Just in…full/queen ivory tufted headboard only, $225. Hand painted abstract, $695. A massive 54×80. This metal and wood bedroom set is heavy and well made. Queen platform bed, $995. Retails for $1,875. We love this look! Art panels $125 ea, on sale for $100 each this weekend, 28×56, green lamps $125 each. Brand new sleeper sofa! $795, 82″W. Artist: Timothy O’Toole Just $316 this weekend ON SALE! dining table? It’s a real deal at $495. with bow back detail, $245 each! Sold in pairs only. $372 takes it home this weekend! 30″ diameter pedestal table ON SALE for $150! More amazing art…$495. A massive 60×40. $396 takes it home this weekend! four rattan dining chairs is reduced to just $295! the store is just GORGEOUS! Let’s see…in 2016, Casey has fixed my jewelry, my garage door clicker and even a pair of my shoes…he’s just one of those guys who can do ANYTHING! But even better, we were able to celebrate with joy when Casey when he bought a new house this year! Casey, you are one in a million, and we appreciate you. It is fairly often that I get a text from Jenna at 9:30 at night…something like ‘What do you think about us doing this?’ You just could not be more blessed than to have someone like Jenna on your side…she constantly goes out of her way to dream up with ways to make the company better. And in 2016, she doggedly kept pushing and pushing to get the online store up and running, and to that I offer high praise. I just could not live without it! When we decided to ‘adopt’ some little boys this Christmas, the first one to volunteer to shop for them was Megan. That is because she is always putting others first…and because she has the heart of a servant, which in my book, is just about as good as it gets…just love this girl. We were a little short-handed at Lumina Gem for the holidays. But Jamie said ‘I’ll work every day, don’t you worry. We got this!’ If I had a daughter, I’d want her to be just like Jamie…spunky, smart, down to earth and hard working. And she and her precious new hubby Matt throw a mean oyster roast! If the chips were down, and I had to pick one person to have my back, it would be Jayne Ann, and that is the highest praise I can give. Although Jayne Ann heads up JewelRecycle, and not technically part of our team, we are SO fortunate to consider her our family. Positively the HIGH-LIGHT of our year…thank you Brad and Jamie for giving us a store baby! The absolutely precious baby ETHAN! Brad is one AWESOME DAD! 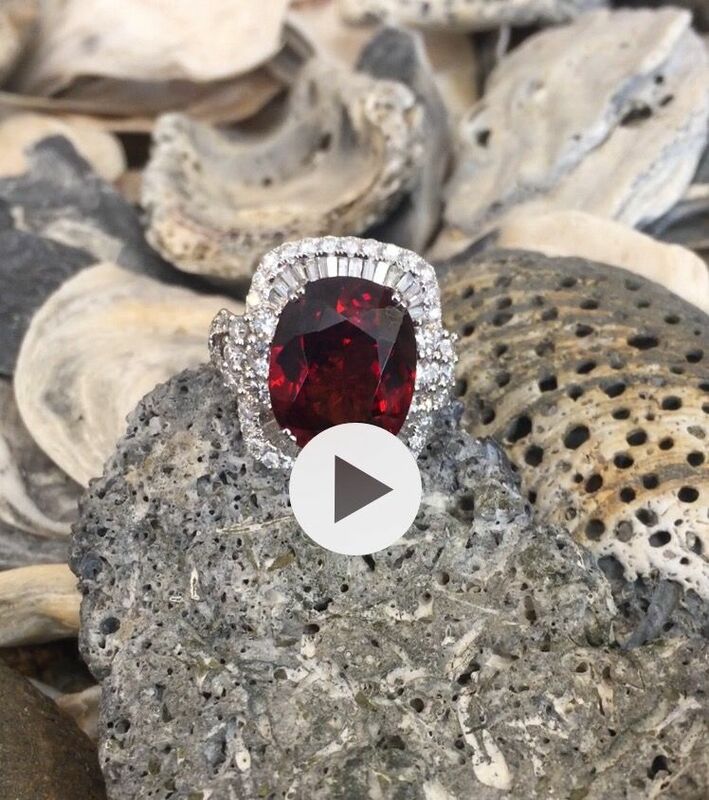 Look at this vibrant crimson color 11.38ct garnet oval accented by 1.96ctw VS/I clarity diamonds set into 18kw gold. Click on the picture to view the video. $4,475. 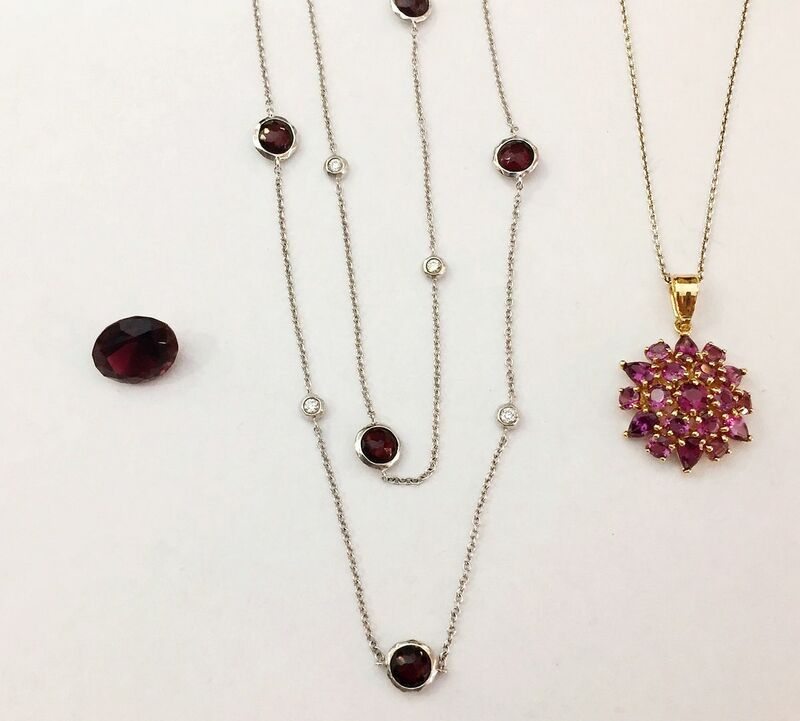 Ippolita rock candy garnet, diamond necklace $575. Rhodolite garnet floral pendant $175. 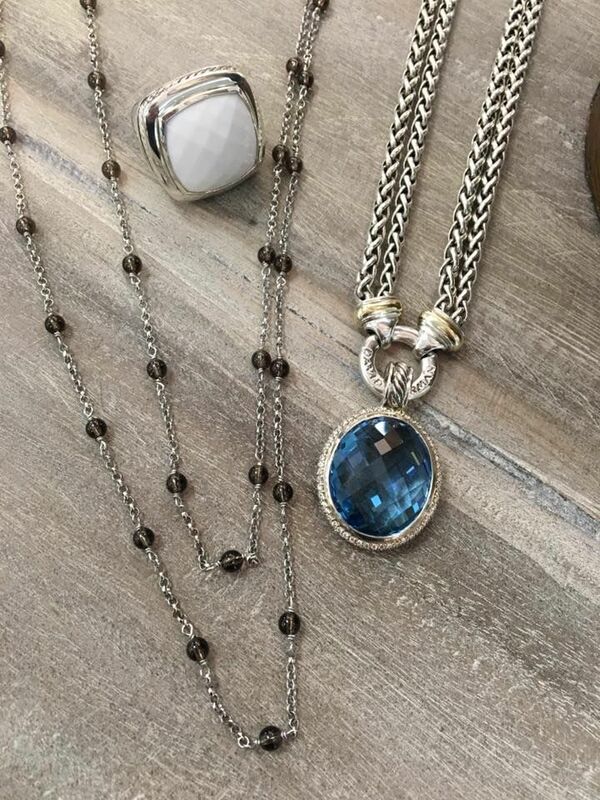 It’s still not to late to get her the David Yurman piece of her dreams in 2016. White agate ring $715. Smoky quartz beaded 52 inches $265. Double strand 18 inch with 18ky gold accents $895. 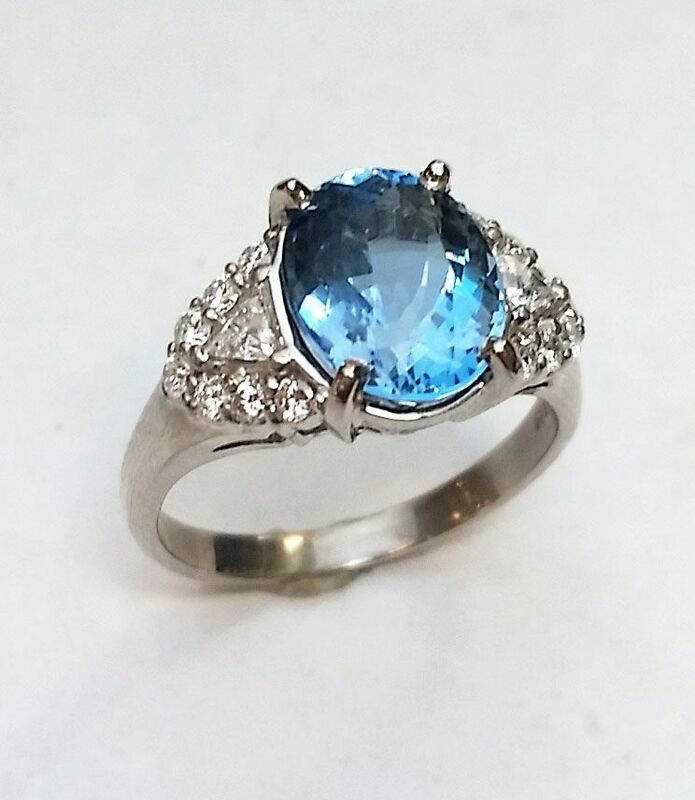 Blue topaz and diamond enhancer $1,975. 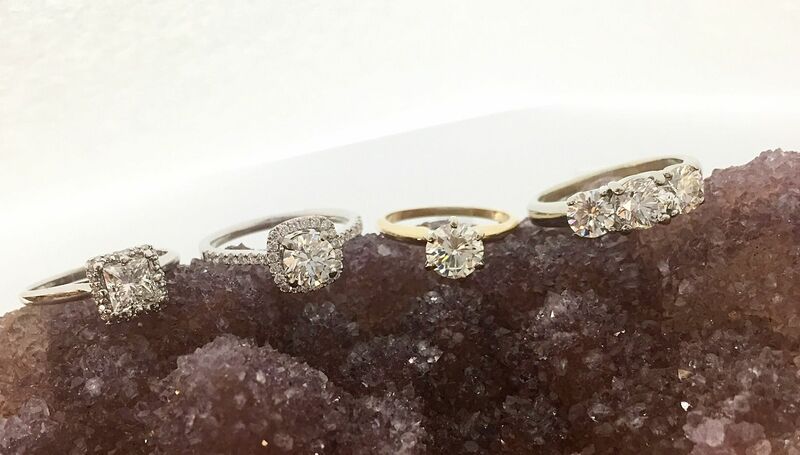 Looking for the perfect ring to pop the question in 2017? Click the picture to view items. Did we mention unbeatable prices? Blue tourmaline with diamonds set into rose gold and diamonds in white gold on the band $1,185. Fancy yellow diamond with diamonds in a double halo $2,495. Aquamarine and diamond ring $1,275. 2ct aquamarine with diamond accents in platinum $2,195. Sale prices are $3,000 to $6,000. Click on the picture to view. Sale prices here are $6,000 to $10,000. 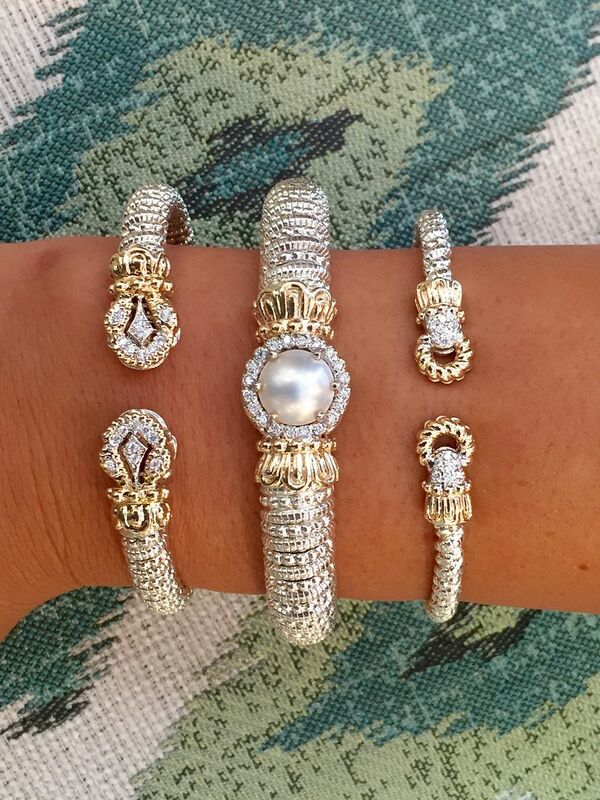 Click on the picture to view these gorgeous pieces. 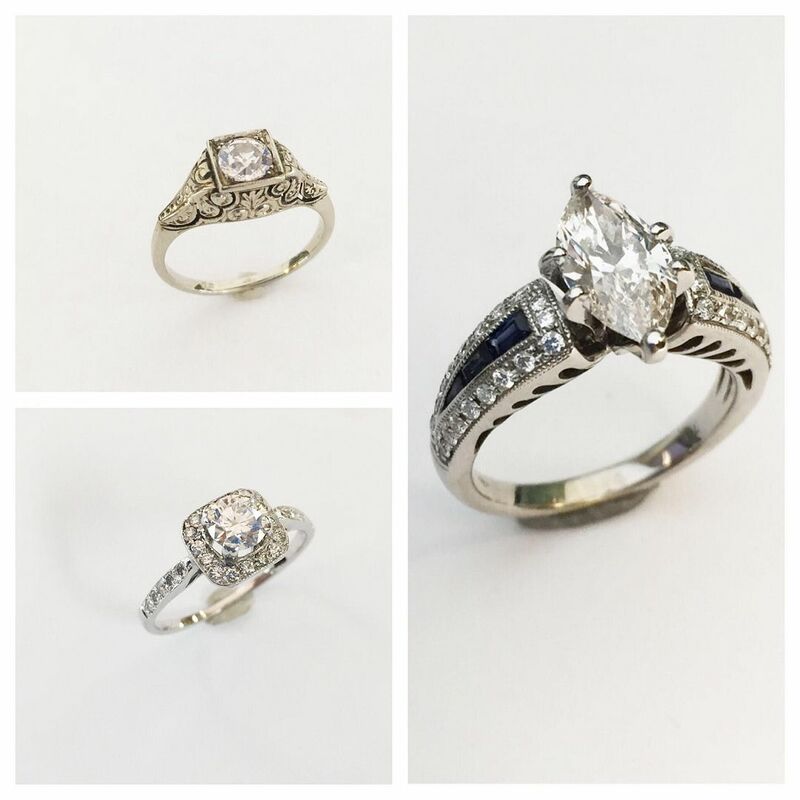 in a platinum solitaire $22,995. accented with .49ctw set in 14kwg $18,810. 1.69ct round SI2 clarity I color IGI certified diamond in a .31ctw diamond mounting in 18kwg $12,707. 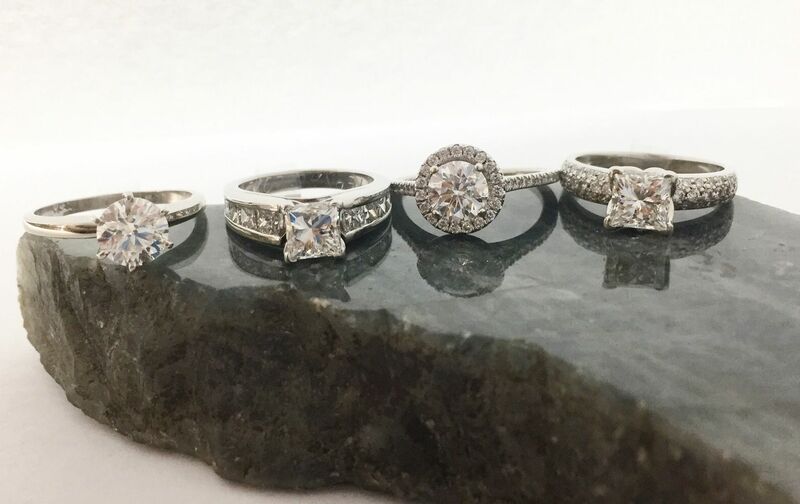 Have a diamond that needs to be set into a ring? from the siteholders so you SAVE BIG MONEY. These semi-mounts are set with diamonds in 14kw gold. 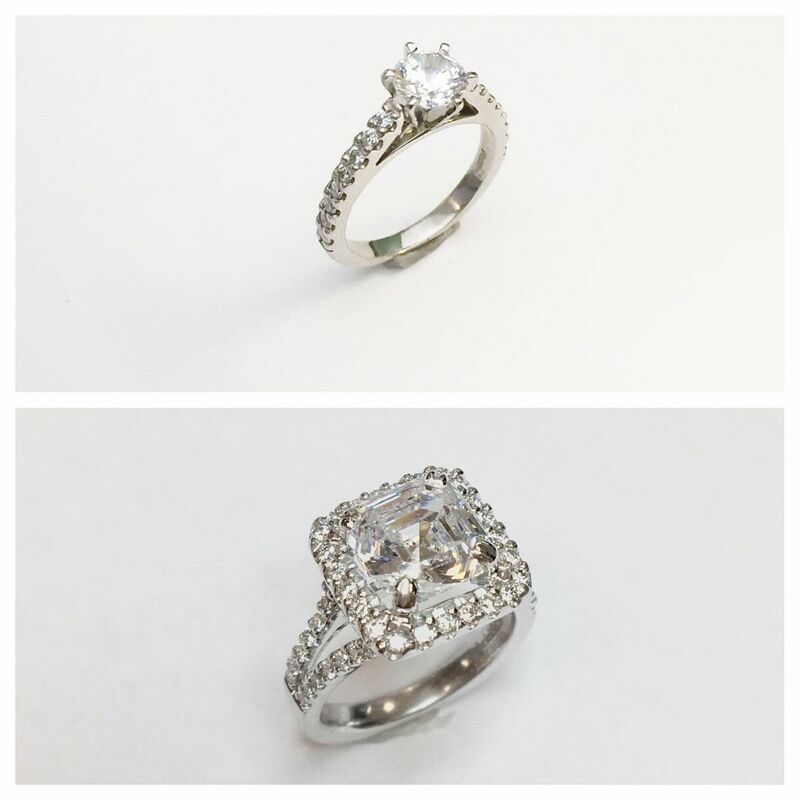 Cushion cut center semi-mount $1,295. Tony Maccabi has the most vibrant displays of art. 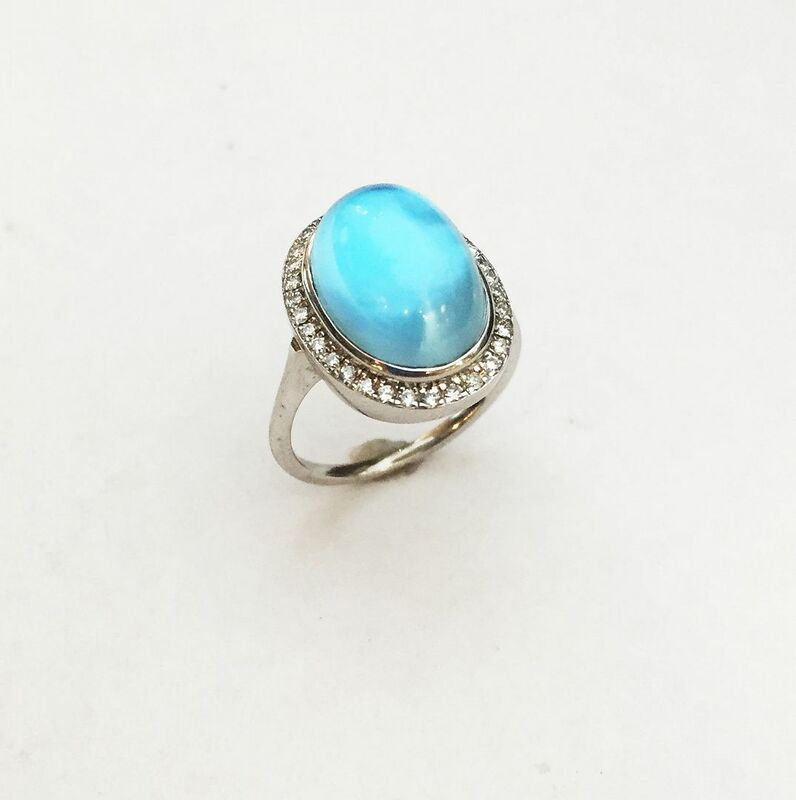 He uses high quality gemstones like this turquoise inlay with rock crystal quartz overlay with diamonds $1,300. Click on the picture here to see more of his work. 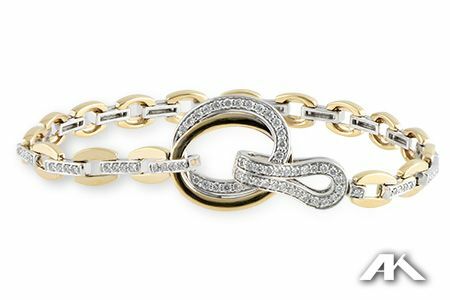 Allison-Kaufman Co. is made in the USA and one of our exclusive designers that has the most designs you will find. Click on the picture to view all in-stock pieces. 25% OFF in store until 2017. HURRY we are taking 30% OFF until 2017 in store. 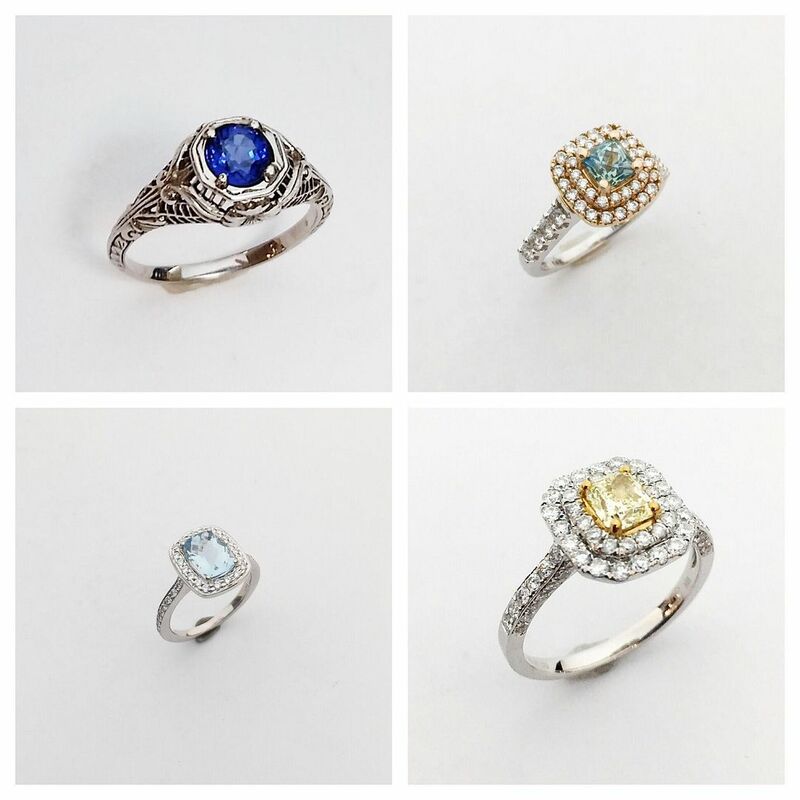 Click here to view regular prices and what we have in stock…Remember to take 30% OFF of the prices listed on line. who has become a household name in 2016. Click on the picture to see what we have in stock. 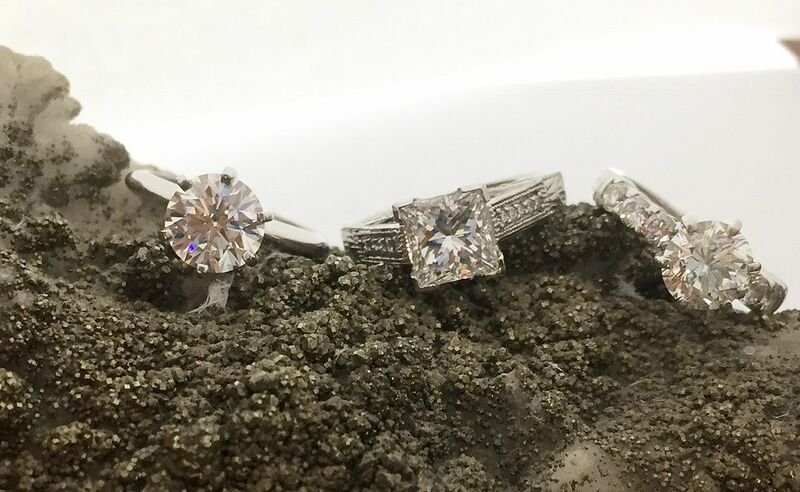 We always have something special for the man in your life too…. 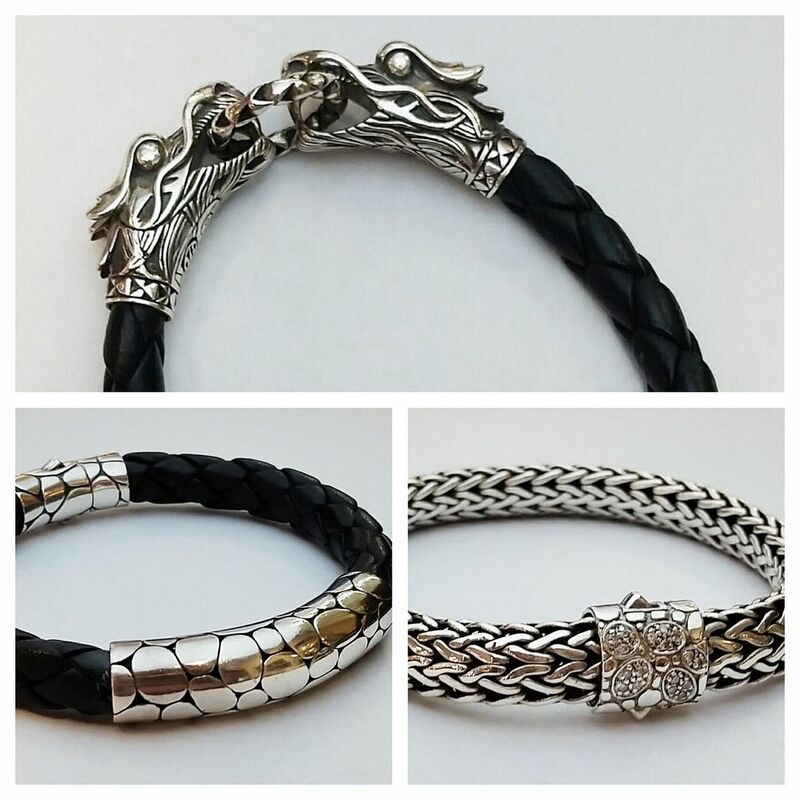 Click on the picture for pricing on these John Hardy men’s bracelets. were able to continue to make a living for our families. for shopping local and supporting us. I will always remember the highlight of our year… when we collected for the victims of Hurricane Matthew. From our entire staff to our wonderful customers, everyone pulled together and we were able to get a MASSIVE amount of goods to the folks who needed it. It still makes me feel warm and fuzzy when I think about it. who left us too soon. but know I will see his beautiful smile again one day.